“Typically my writing prompt is nothing fancy—just your basic same old, same old. 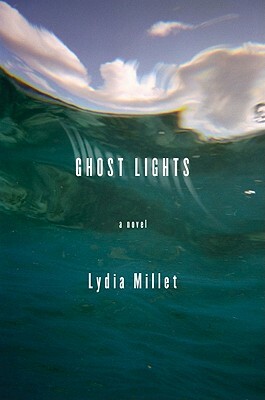 Fear of death.” Lydia Millet shares on artist Dimitri Kozyrev. Geoff Dyer, in the Guardian, begins a series on writing fiction. Victor LaValle responds to Laura Miller’s essay on the National Book Awards. New fiction from Michael Kimball at Matter Press. Simon Cohn, Olympia Le-Tan, and Spike Jonze made an animated short film set in a bookstore.